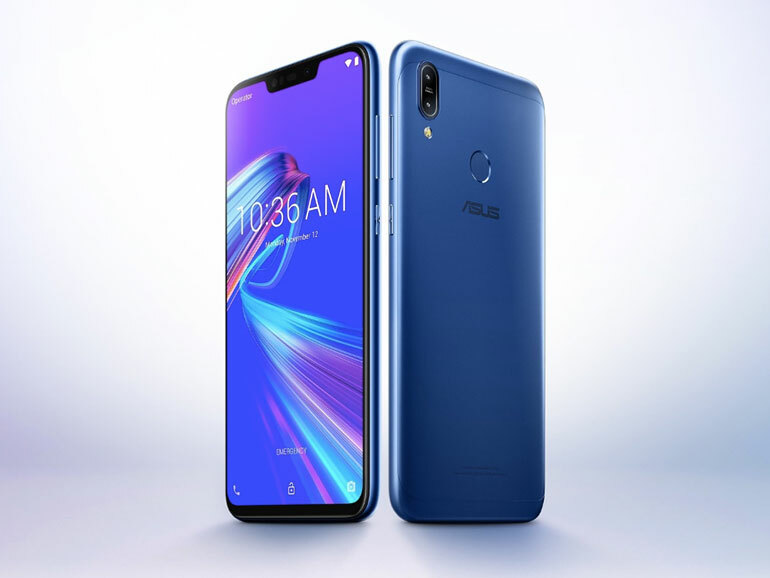 ASUS recently announced ASUS ZenFone Max M2 to the Philippine market. The company’s first smartphone release for the year is the latest device to don the #batteryking mantle. Retailing for PHP8,995, the ZenFone Max M2 is on the affordable side. For that price, you get a large 4,000mAh batter, a 6.3-inch HD+ display, an efficient Qualcomm Snapdragon 632 processor, 3GB RAM, and 32GB of expandable storage. The smartphone also has a dual 13MP + 2MP rear camera module with the secondary sensor providing depth information. For selfies, it relies on an 8MP shooter with an LED flash. The ZenFone Max M2 runs on stock Android 8.1 Oreo. Considering Android Pie is already available, its a shame ASUS went with Oreo on this one. But this might be a minor issue as the company boasts a good track record when it comes to OS updates. 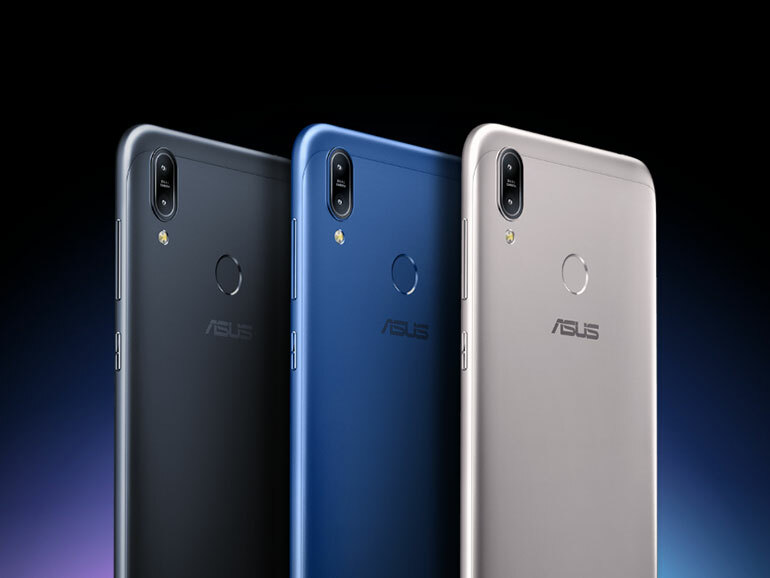 The ASUS ZenFone Max M2 is priced at PHP8,995. It will be available in ASUS and ZenFone stores and kiosks within the week.